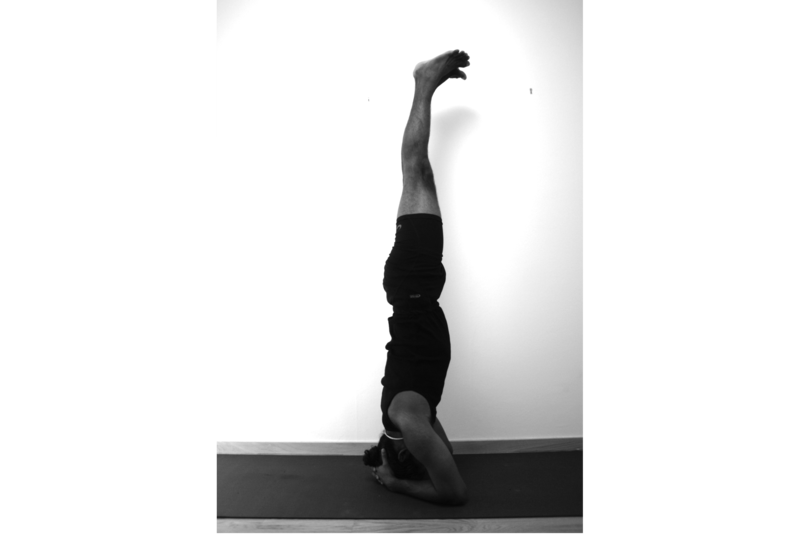 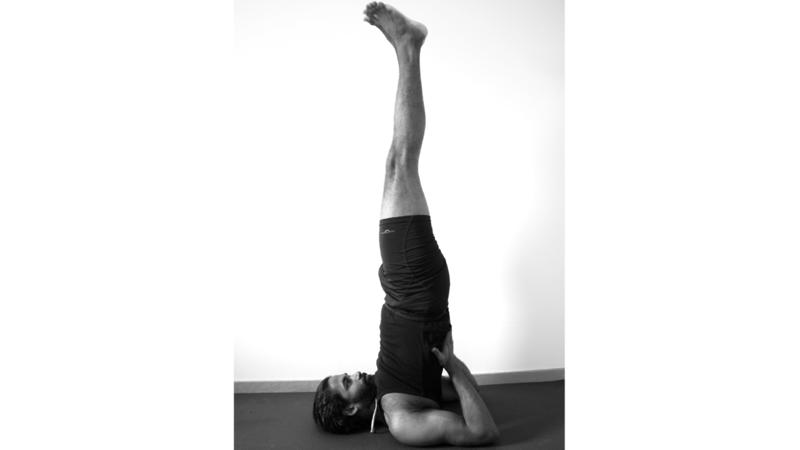 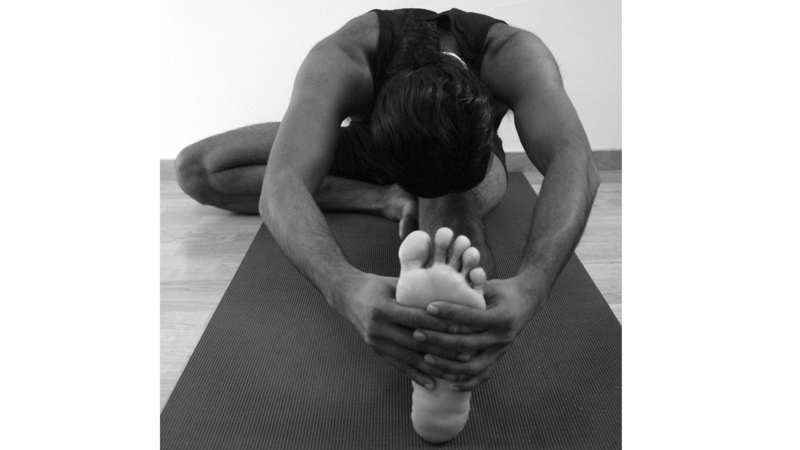 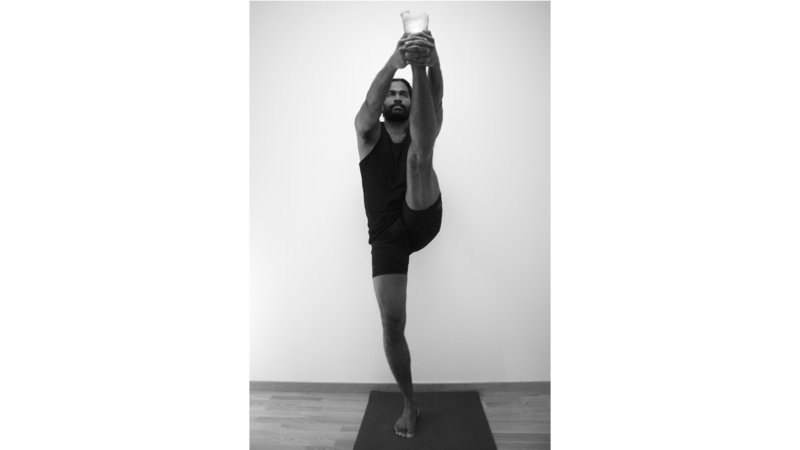 Sirsasana is often referred to as the “King of Asanas” and is considered by many to be a panacea for many human ills. 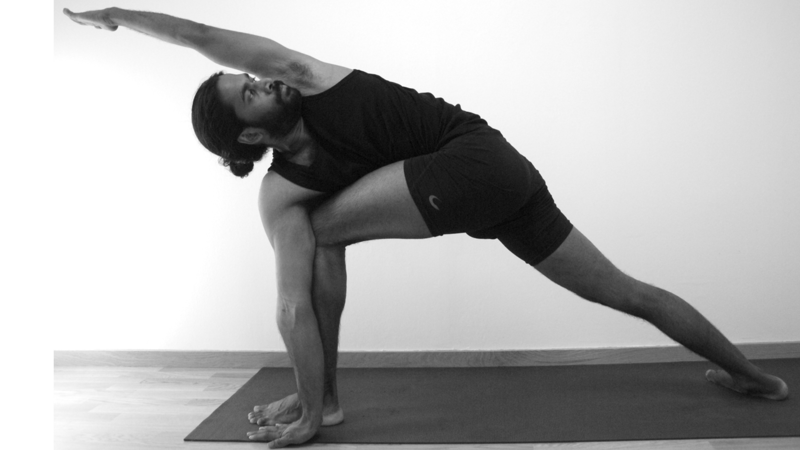 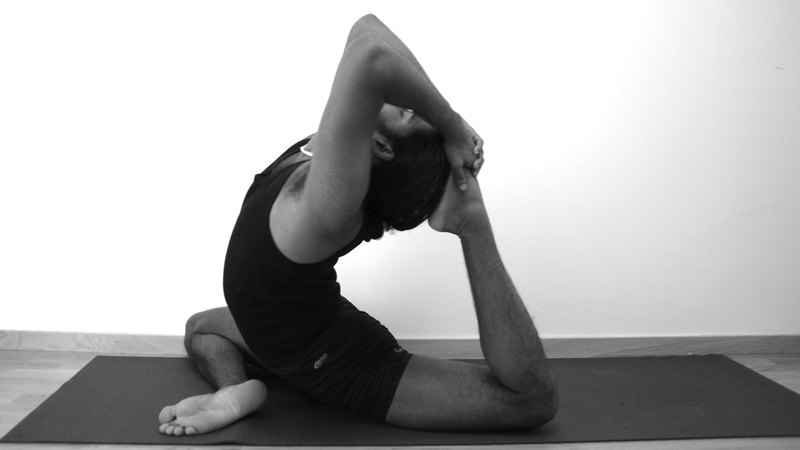 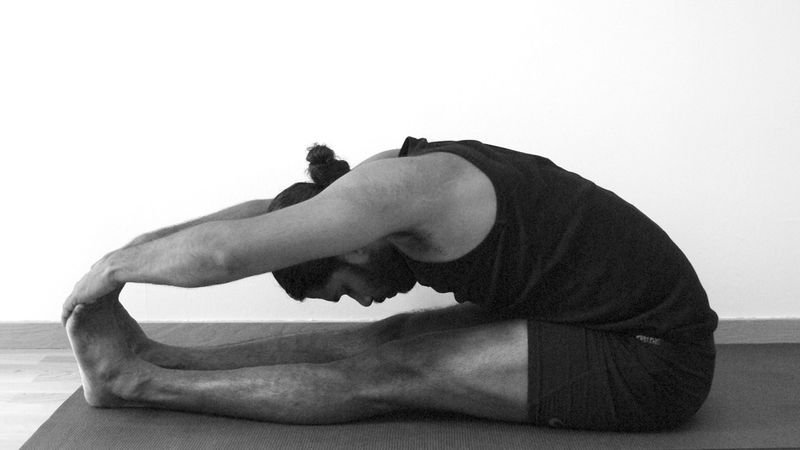 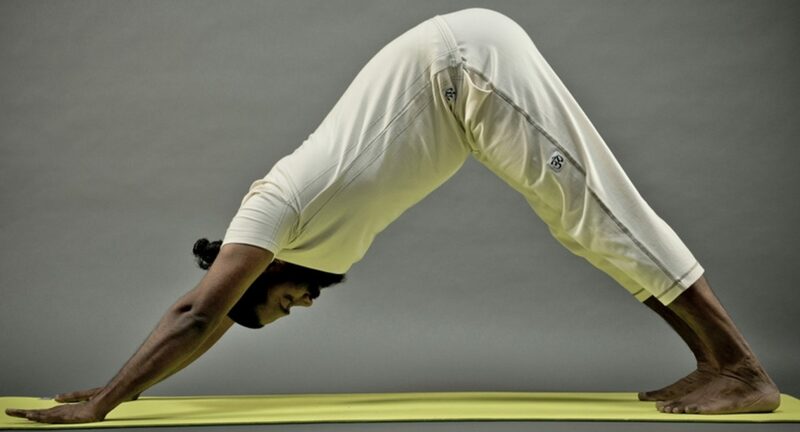 The pose is one of the most powerful asanas for both body and mind. 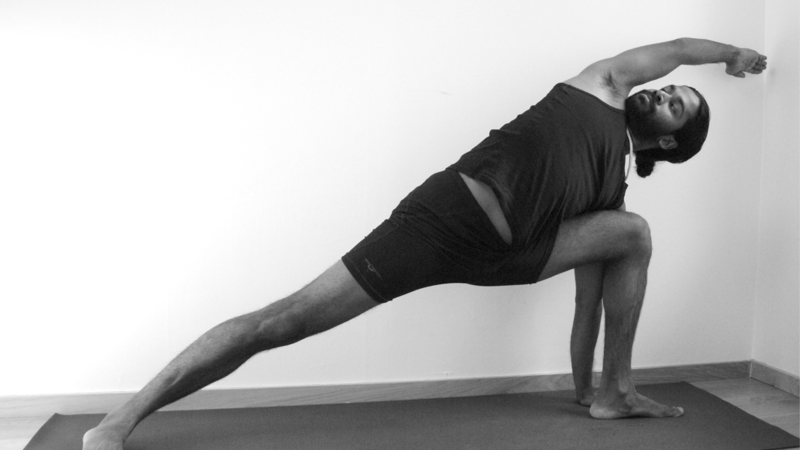 It’s considered to be an intermediate to advanced pose, but requires little strenght and is mainly a matter of conquering your fears and believing that you can do it. 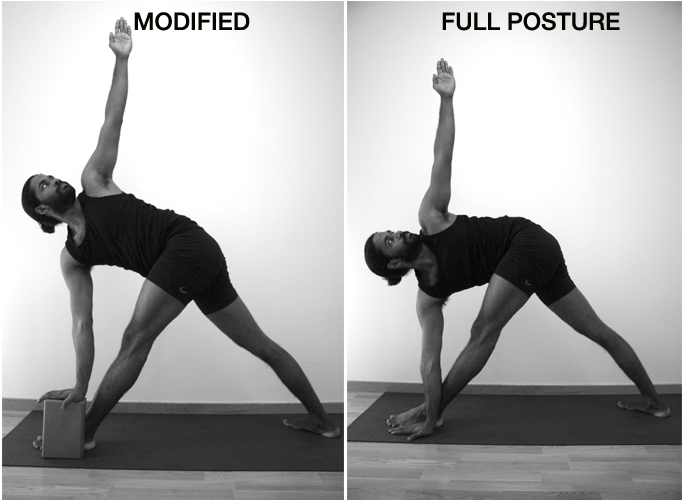 > Arms: Elbows at shoulder width. 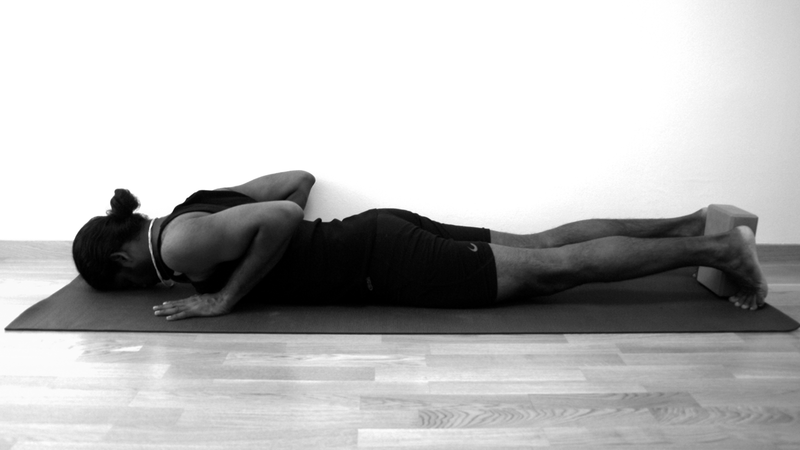 Roll the upper arms slightly outward, but press the inner wrists firmly into the floor. 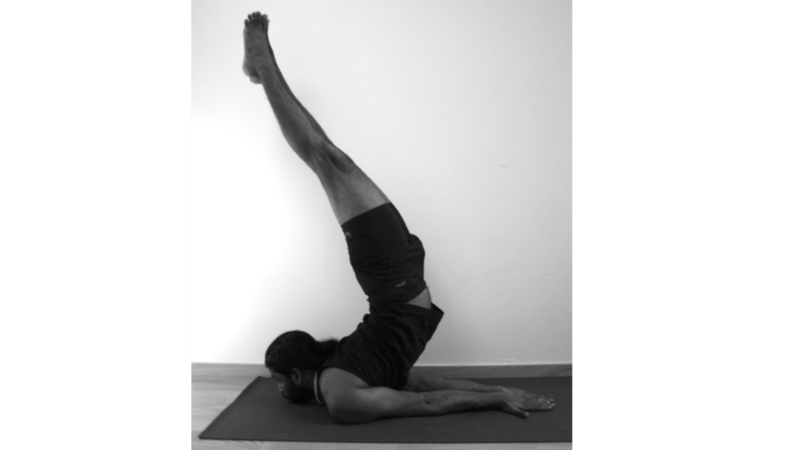 > Head/sholder: Set the crown of your head on the floor. 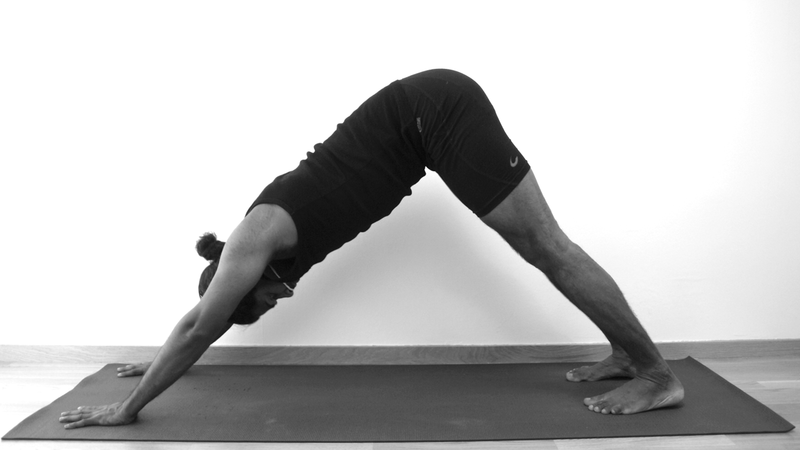 Prevent the weight of the shoulders collapsing onto your neck and head. 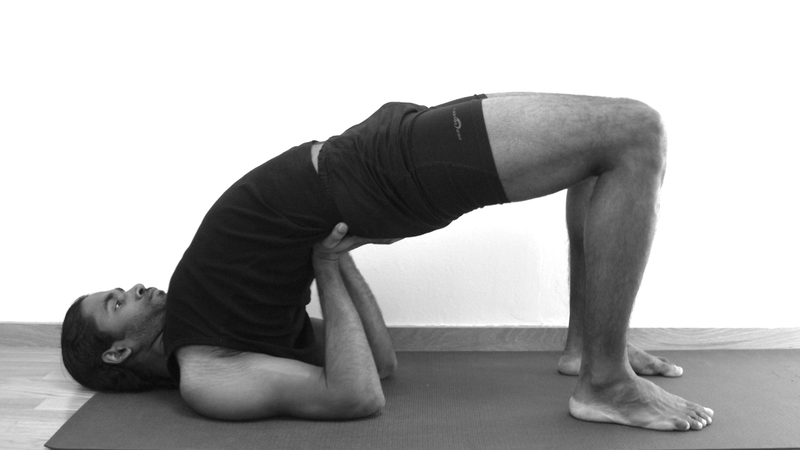 > Center line: The center of the arches should align over the center of the pelvis, which in turn should align over the crown of the head. 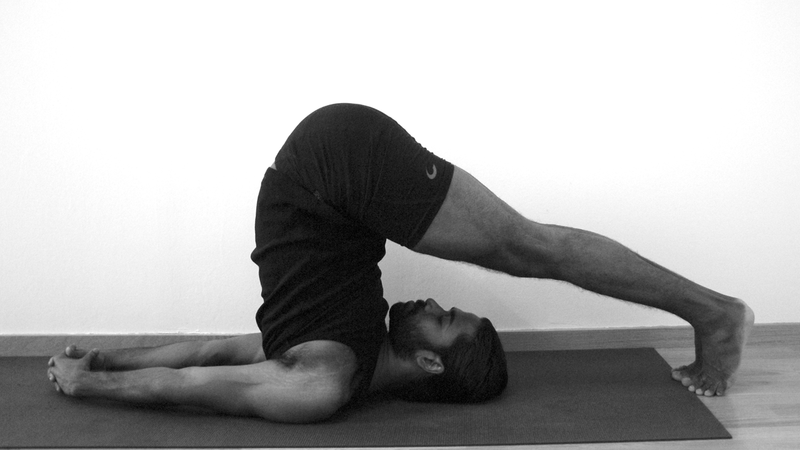 As a beginning practitioner stay for 10 seconds. 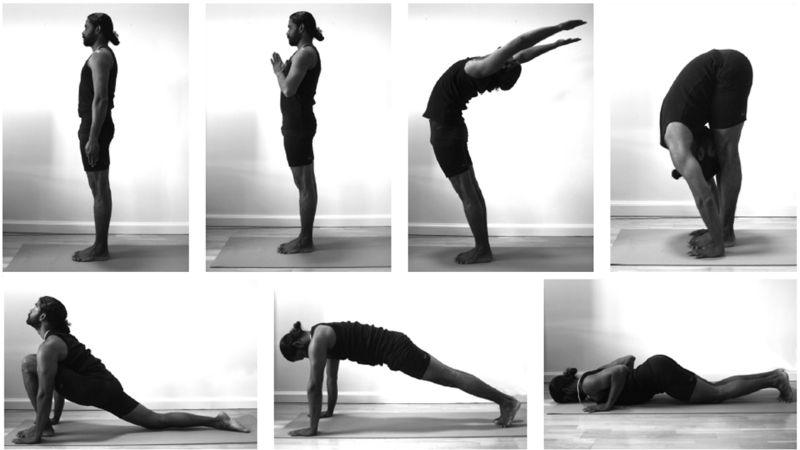 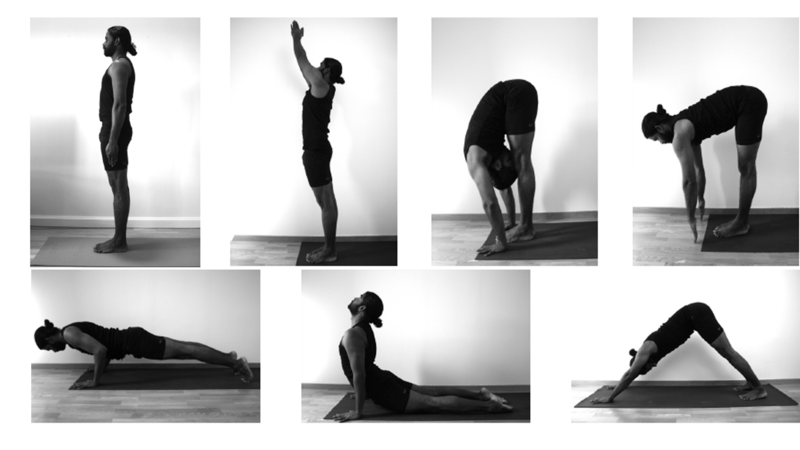 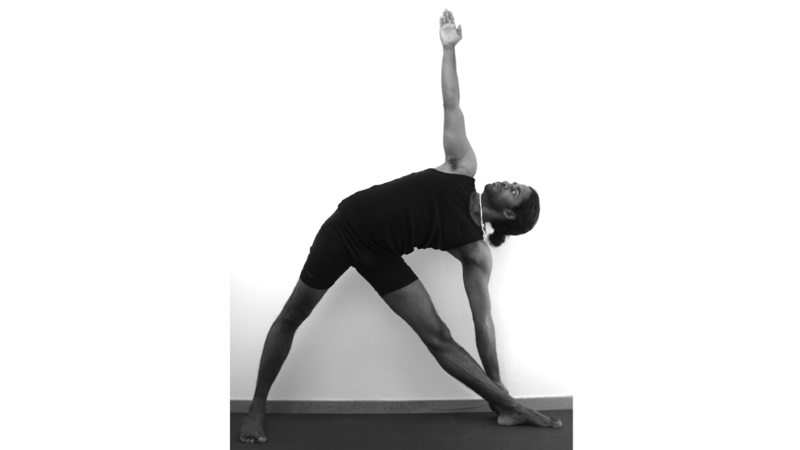 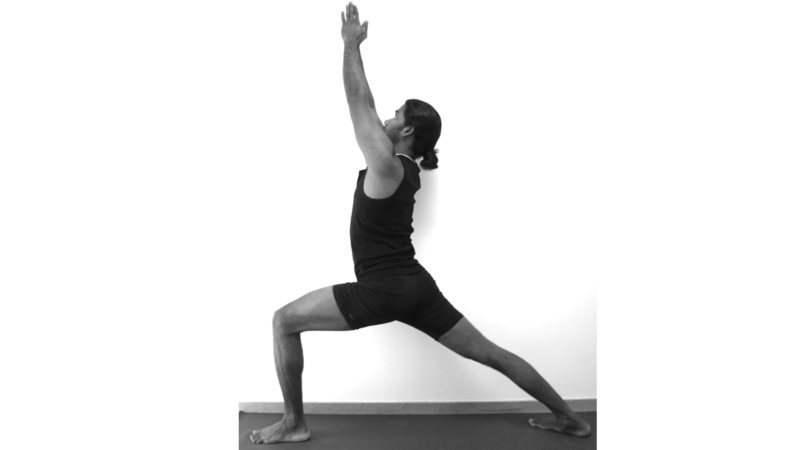 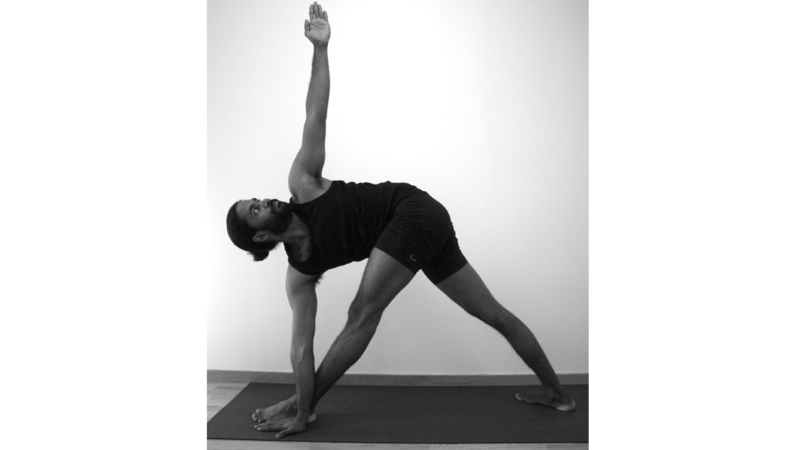 Gradually add 5 to 10 seconds onto your stay every day or so until you can comfortably hold the pose for 3 minutes. 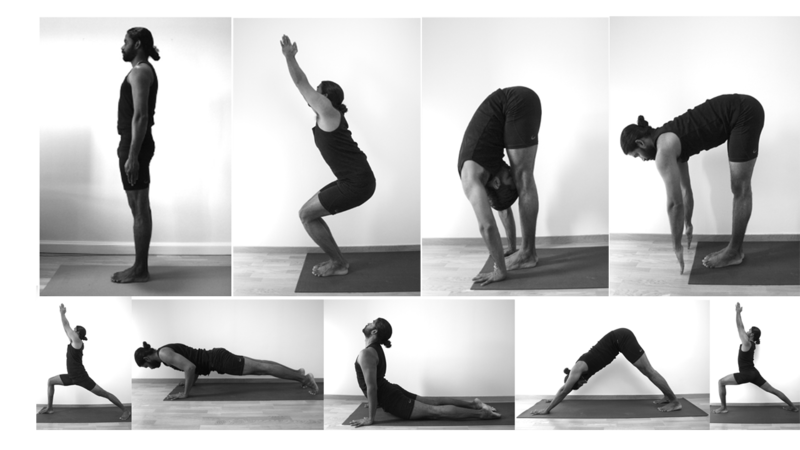 Again gradually add 5 to 10 seconds onto your stay every day or so until you can comfortably hold the pose for 5 minutes. 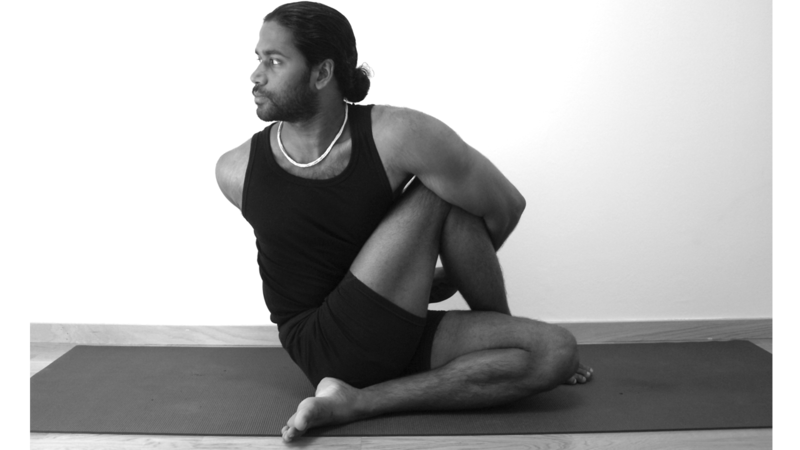 Pregnancy: If you are experienced with this pose. 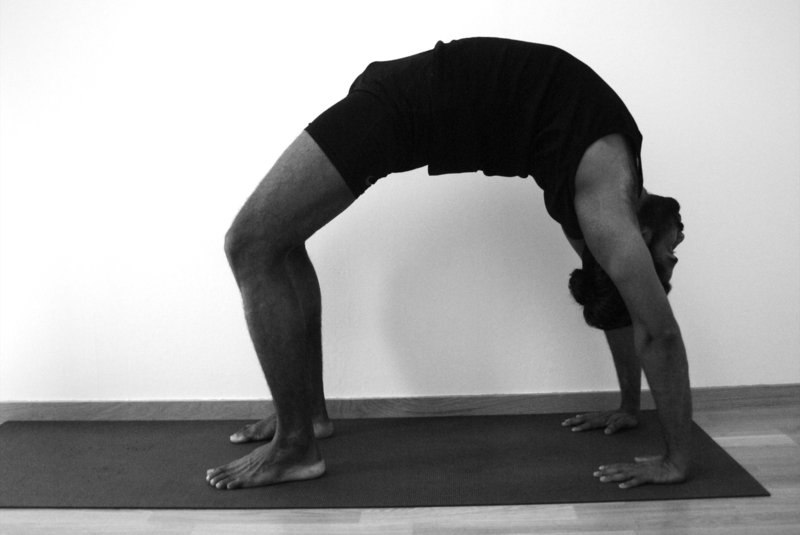 Don’t take up the practice of Sirsasana after you become pregnant.